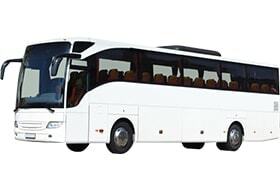 Bus Rental Services. 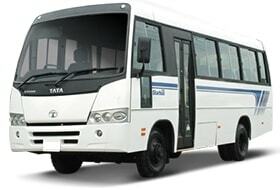 Hire 27/32 seater bus for outstation travel to various destinations around Pune city.If you are looking for bus in Pune and traveller with friends and family just rent bus from ShubhYatra Travels. We are offering various options in AC/Non Ac buses from Pune such as Luxury 24 Seater, Mini Bus in Pune Luxury, 27/32 Seater Mini Bus in Pune, Luxury 27 Seater Mini Bus in Pune, Luxury 32 Seater Bus in Pune, Luxury 35/38 Seater Bus in Pune, Luxury 35/40 Seater Bus in Pune, Luxury 41 Seater Bus in Pune, Luxury 45/50 Seater Bus in Pune. 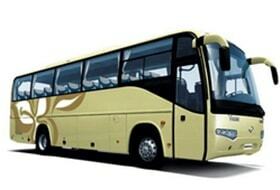 To hire bus or bus on rent in Pune, Just call ShubhYatra Travels. 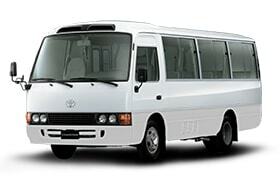 We will provide best price or bus on rent in Pune rate per km. 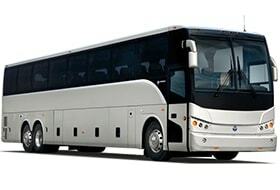 Our bus price in Pune available for lowest rate. You Can choose various available option for outstation travel from Pune city Van Hire for Pune, Satara, Nashik, Shirdi, mahabaleshwar, lonavala, Mumbai, Alibaug , Konkan , Ashtavinayak Tour package , Matheran , Lavasa , Bhimashankar and Maharashtra Darshan etc. 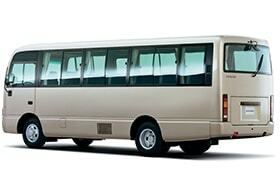 All this buses A/C Non A/c available for rent Hire at Pune.